Sike Design and Construction LLC. 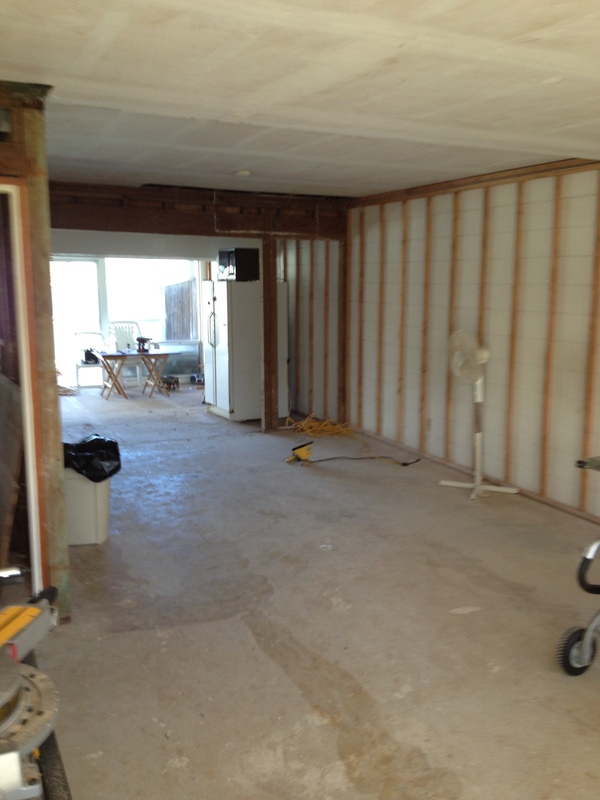 is underway on a new remodel job on Koko Isle in Hawaii Kai…We are doing a complete remodel of this three bedroom unit and bring a more modern design to this great waterfront unit situated on the marina. Our crew will be furring out the existing masonry walls to add drywall over the existing CMU block. We will be adding a new kitchen, bathrooms, and wood decking to the outside. We are also redesigning the front court yard of the condo to open it up and make it more functional. See updated pics of the project coming soon.